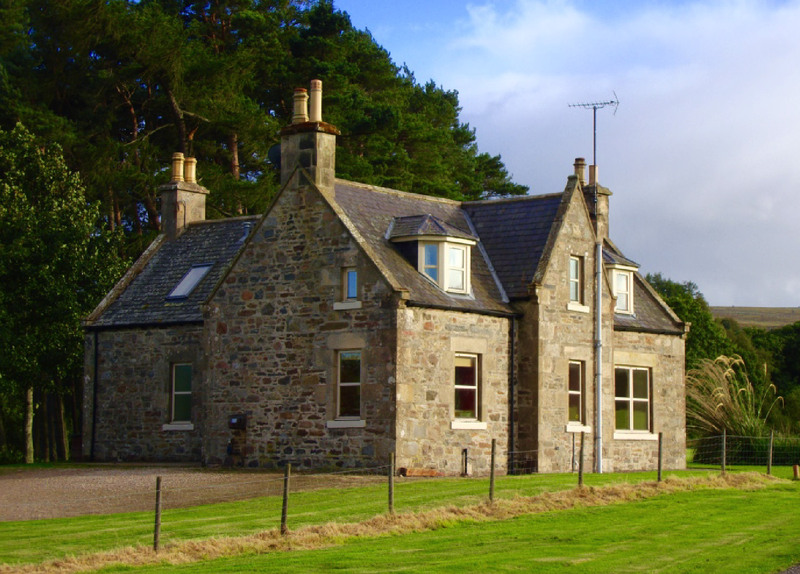 Kellas Estate is nestled in the heart of Moray in some of Scotland’s most dramatic countryside. The area offers world renowned fishing and whisky, golfing, castles, beaches and hillsides and Kellas Estate provides the perfect base for exploring. Our three unique properties offer the highest standards of accommodation and provide flexibility for small or large groups up to 21. So whether you are looking for just a relaxing holiday, a special place for a family celebration, golfing or fishing breaks, or the perfect venue for your family gathering or corporate event, we would love to welcome you here. 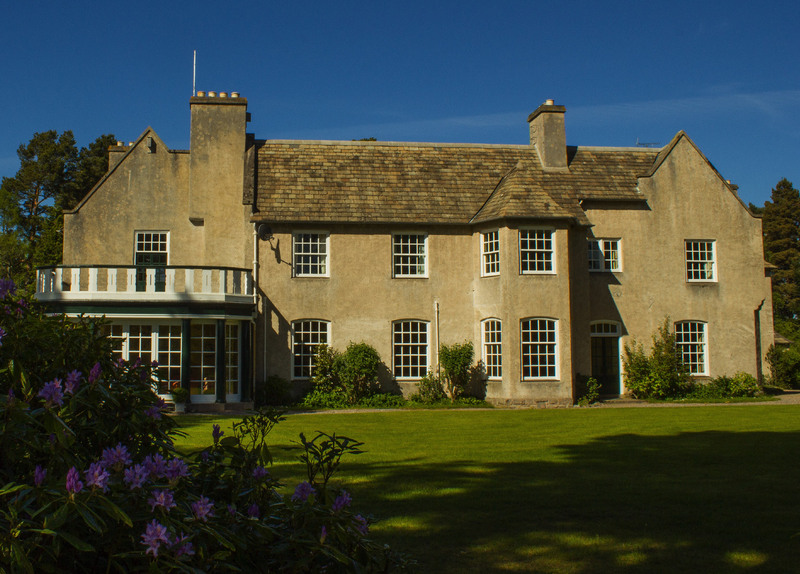 Kellas House at the centre of our Highland estate provides a beautiful and tranquil setting for groups to get together. 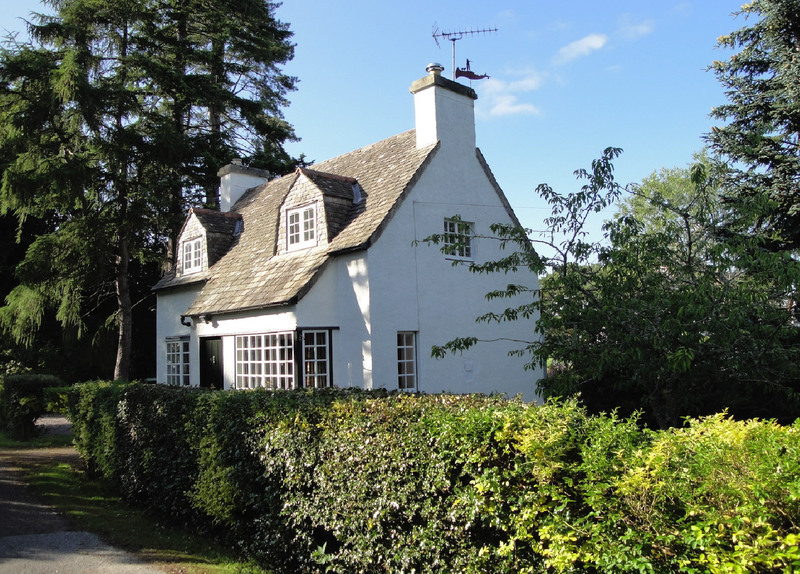 Overlooking our fishing ponds, Mill of Kellas is a spacious, comfortable house providing a perfect base for families or groups to enjoy and explore the area. A cosy two bedroom house packed with character that is perfect for two couples or a family of four.